Whether it is your New Year’s resolution to get fit or you’re a seasoned runner looking for that extra bit of analysis to enhance you’re performance; having the best GPS running watch for you will only make this an easier task. The market for GPS running watches is a very saturated one with each of the competitors trying to outdo one another through new innovations. This competition is great for consumers however as we are now seeing some excellent quality GPS running watches that won’t set you back a hefty amount. Therefore, given the fact that there are so many options from multiple companies – all off whom claim to be the best – this post will help you decide and see which is the best GPS running watch for you in 2017. As the quality of GPS running watches has been improving, the price has had to reflect that with most entry level GPS running watches coming in at around $100-$200. As well as this, most of these watches are now looking to include a wrist based heart rate monitor but you can still get a very good GPS running watch for under $100 such as the TomTom Spark. My personal opinion is that if you are still quite new to running and don’t do much interval training then the TomTom Spark is your best bet. The GPS accuracy is great and it is a simple, yet powerful GPS running watch given its price. This is a great baseline GPS running watch to get you going with recording your activities. Comes with with or without optical heart rate but ‘Cardio’ heart rate version is a very good option is funding allows. TomTom also recently released a new Sports mobile app which allows comprehensive analysis on the go. Read my full review of the TomTom Spark 3 here. 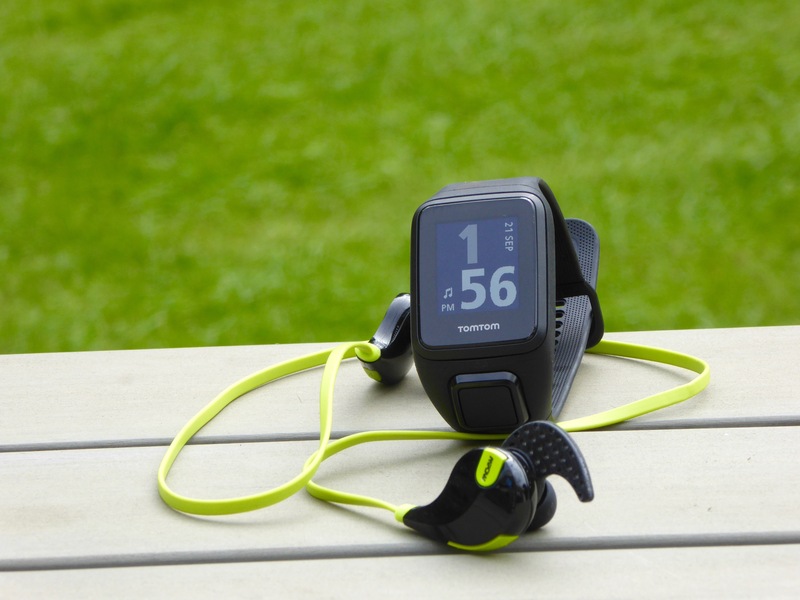 The FR35 is an improvement on the older – yet cheaper – FR25 which didn’t include optical heart rate. 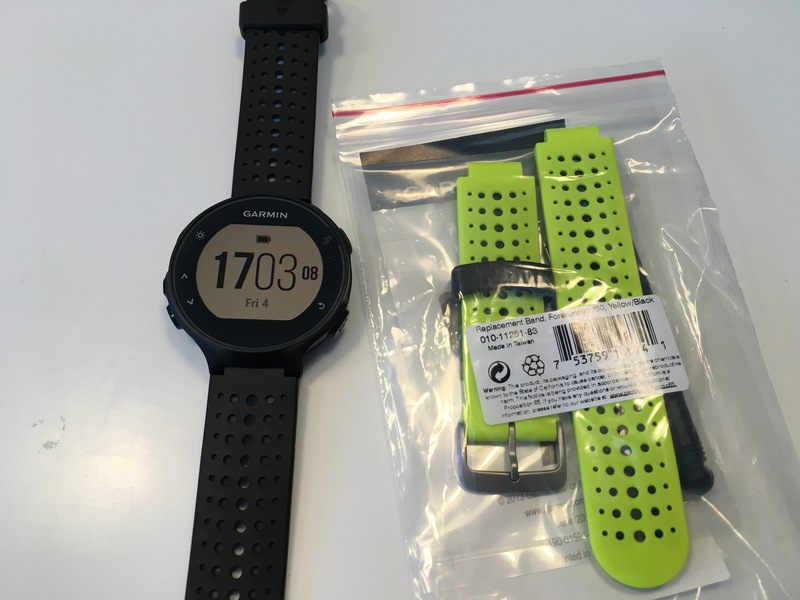 This GPS running watch is a full solution to anyone who is new to running but also wants to be able to view their training online as Garmin Connect offers a great analysis tool. This is not just a GPS running watch as it moves towards smartwatch features of being able to connect and receive smartphone notifications. The M200 from Polar is their latest release, again offering built in heart rate; this is a new addition to the older Polar M400 which is a more expensive yet still great entry level GPS running watch. As with the Forerunner 35, the Polar M200 offers smartphone notifications whilst also having interchangeable bands to give a level of customisation. Even the most capable of runners aren’t after the most stats. The top level watches can sometimes be confusing and come with a vast array of options and capabilities which the vast majority would not need or use. That is where the mid-range GPS running watches come in. Don’t get me wrong, these GPS running watches are far from basic and still offer incredible power and high levels of analysis, they just aren’t quite at the high end level. For me, this is a category of GPS running watches which is highly dominated by Garmin. The Garmin Forerunner 235 (although now over a year old) is still the all round best GPS running watch on the market. However, Garmin still have new offerings and an update to the Forerunner 235 in the future would only see it further cement its quality. As I previously mentioned, this is the best GPS running watch on the market for me given its price. What you get is a complete, all round watch which offers everything you could need as either a professional runner to a beginner. With strong training analysis options, along with VO2 Max prediction and recovery advise, this watch ticks all the boxes. Along with this, it is slim and lightweight whilst also taking full advantage of Connect IQ allowing you to swim, cycle and do all sorts of activities. Read my full review of the Garmin Forerunner 235 here. Personally, the design of the Garmin Vivoactive HR isn’t for me. With the strap beignet he same width as the screen, there is little elegance. However, the internals of this watch are as good as any other in this market. The Vivoactove HR is a great GPS running watch which has a large display to view and customise a large amount of data allowing you to never miss anything. As with the FR235, the Vivoactive again takes great advantage of the eve growing Connect IQ store, giving the watch large potential. Finally, I have also included the Apple Watch Series 2 Nike+ Edition into these recommendations as although it is slightly more than $350, it shows that Apple are becoming very competitive in this market now offering built in GPS with the Series 2. The quality and design of this watch is supreme in comparison to any of the major rivals at its price. Given the capabilities of this watch outside of just running it is undoubtedly the most powerful of these watches. The Nike+ integration is also great and a collaboration which I think works really well, offering great incentives to get active. Read my full review of the Apple Watch Series 2 here. Once more this sector of the market is dominated by Garmin as the main competitors still struggle to keep up with the momentum Garmin have gained. Not all of these are specifically for running but offer everything anyone could ever want from a running watch along with other features to use alongside it just being a GPS running watch. The touch screen on this advanced running watch is one of its best features making ease of use much more fluent. The advanced running dynamics also set it apart from the likes of the Forerunner 235, giving vertical oscillation and ground contact time readings along with the ability to predict race times from training; this is the all round best running watch if price is discarded. This watch is primarily a triathlon watch however it still offers all of the same features and more to that of the Forerunner 630. ON the FR735XT you gain wrist based heart rate, a feature noticeably missing from the FR630. Again the sleek design is a major pro to this watch giving an elegant look whilst maintaining all high end features of the running dynamics along with multi sport use. Finally, we have the new Garmin Fenix 5. This is my favourite watch from Garmin even if it does look like an army watch if you want all the features of the Fenix 5X. This is an adventure watch which, as with the Forerunner 735XT, has all the running capabilities you could want. The feature which sets the Fenix 5X apart though is the ability to use mapping and have the watch calculate, map and direct you on your run, This changed the way you can train and would have initially used a GPS running watch, now allowing you to just walk out anywhere and start running. Read my full review of the Garmin Fenix 5 here. There are some truly incredible GPS running watches on the market for 2017, with some still yet to be announced or released such as the New Balance RunIQ which will be a new interesting entrant. 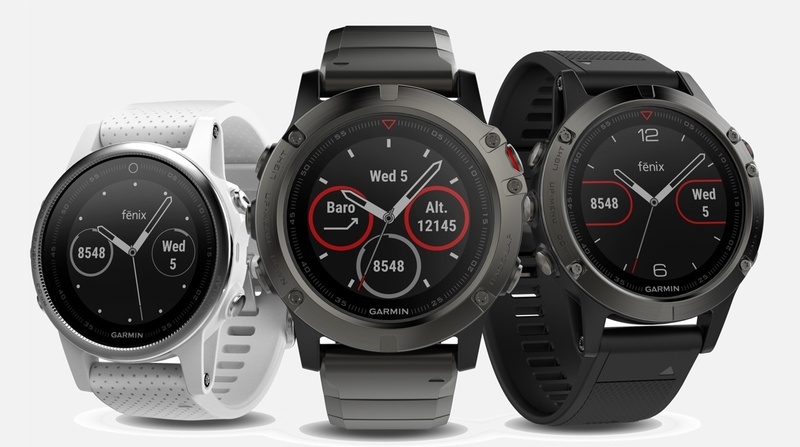 But for now, it is clear that Garmin still lead the way with the higher end watches, offering the best full package from Garmin Connect to the hardware of the watch all the way through to the third party of ConnectIQ. With this all in mind, if money was no object, I would pick the Garmin Fenix 5X just due to the shear power and options the watch provides. However, the best all round GPS running watch for me is still the Garmin Forerunner 235, the best for all levels of runner.